The run-up to every wedding day can be stressful, but there are ways to prepare. 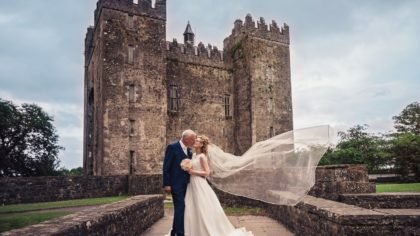 As you near your walk down the aisle, Tony O’Brien of Sirius HD Productions has provided some handy tips from a supplier perspective that will make you and your guests’ experience all the more joyful. You wedding suppliers are well versed in wedding woes, so it only makes sense that they would have some of the best insight and tips to offer. 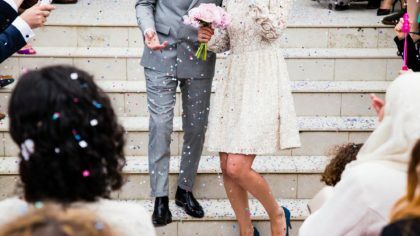 As a wedding videographer, Tony captures the day each step of the way and knows the ups and downs that can occur if couples are not properly prepared. See below, some of his top-tips to ensure your special day unfolds as easily as possible. Have a GO TO PERSON or two for your suppliers on the day Hair, Makeup, Florist, Photographer, Videographer, Wedding Car, DJ, Band and so on. If a supplier needs to know something, update time of arrival or set up let your GO TO field the phone calls and questions, we can go to them and you can focus on you! They tip us off about speech start time or maybe a surprise that the couple don’t know about on the day, we’ve had a stunt plane flyover to surprise performers. Even past couples agree that a schedule is more helpful than you might imagine. 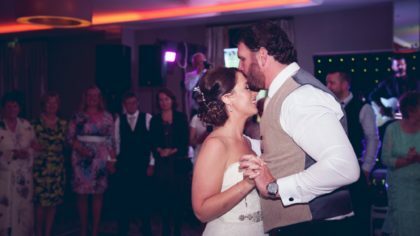 “I met with Tony and Andrea a few weeks before the wedding to go through the final details and they advised me to do out an itinerary which I hadn’t even considered and it came in most helpful on the day so nothing was forgotten”. Let your guests know that you have hired professionals to film and photograph your day. You or your GO TO could get your celebrant to announce it. Nothing worse than the back of someone’s head, phone, camera or large tablet being in the shot instead of you. Entering and leaving the ceremony take your time it gives your videographer and photographer time to get in place and get those shots. Now that you’ve read a few of Tony’s top tips, take a look at some of his recent wedding videos and learn more about his services to capture the magic of your special day. See more here.